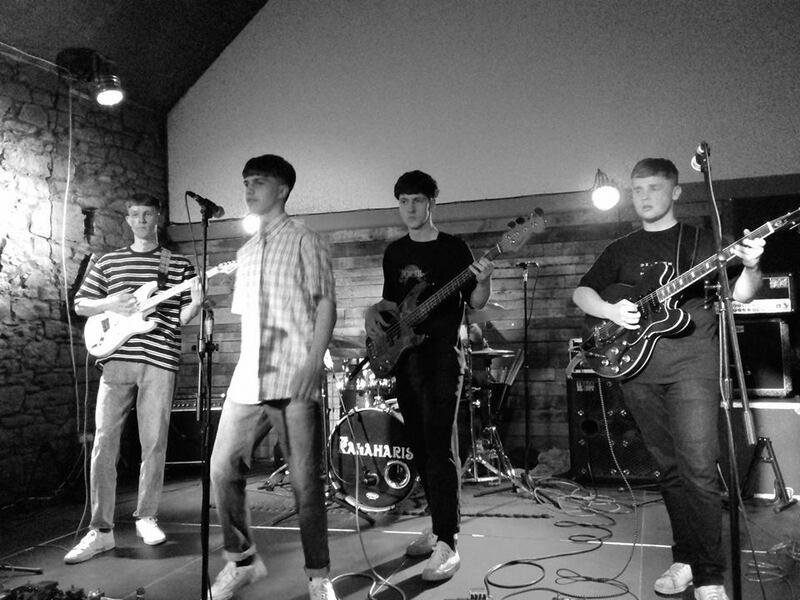 Perth's premier venue plays host to two promising Dundee bands who have made the short journey through to play to a packed and enthusiastic crowd. Stuart Ralston enjoys a rare home town gig. We caught Sahara last week opening for Neon Waltz at Dundee's Beat Generator. However, the PA seemed to be a little muddy and didn't do them justice. We welcomed the opportunity to see them again so soon after their last show but, before they take the stage in the excellent Green Room, we are thrilled by tonight's support The Roques. 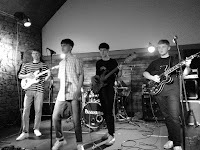 Also hailing from Dundee, The Roques are described almost unfairly as a “five-piece indie/rock band, taking influence from the likes of DMA'S, The Last Shadow Puppets and Oasis”. However, on tonight's evidence, there is much more to them than that. Their opening number seems the reverb cranked right up and they produce some delightful psych rock. They are only nineteen but they clearly know their stuff. For an opening band, they play an incredibly long set (actually longer than the headliners) and as is natural for a young band, they are still honing their craft. As such, we are treated to a variety of styles including debut single Day by Day, a fast paced rocker. The Roques have bags of potential and we hope to see them again soon. 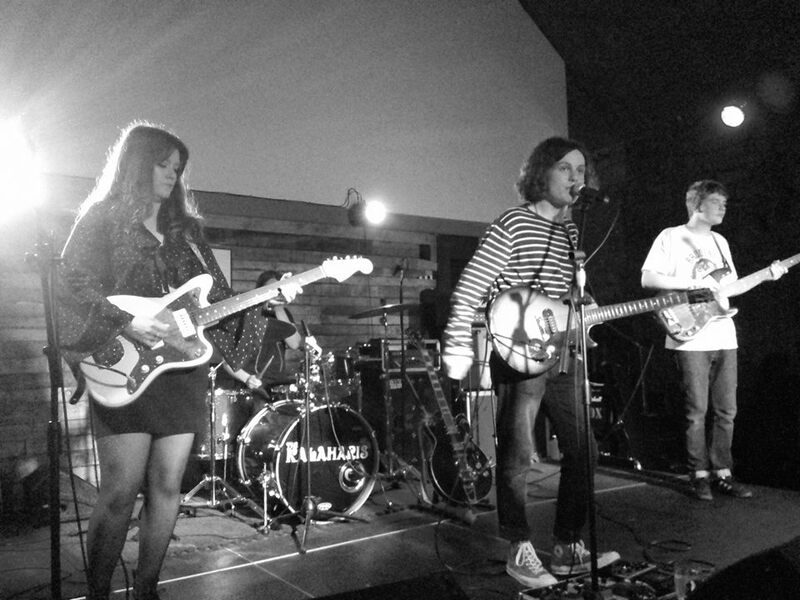 We were impressed with Dundee four-piece Sahara last week and keen to catch them again. There's a freshness and familiarity to their sound; they clearly take their influences from bands like Teenage Fanclub and Dinosaur Jnr which is no bad thing. New single Never Get The Time is a case in point - like a distant cousin of Freak Scene. They play an uplifting left field brand of pop with soaring melodies, hard and fast guitars, a pounding bass and some driving beats. Sahara end their criminally short set with Cough Syrup but leave fans happy. We look forward to hearing more from them. 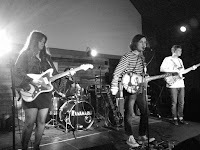 The Roques play on 26th May at Sneaky Pete's in Edinburgh and on 2nd June at PJ Molloy's in Dunfermline before a home town show on 15th June at Beat Generator in Dundee to launch their new single. Sahara next play at Edinburgh's Sneaky Pete's on July 27th. The Roques are on Facebook and Twitter. Sahara are on Facebook and Twitter.